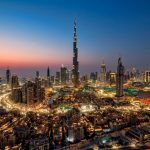 Dubai is a city that is always teeming with things to do – from incredible shopping, adrenaline-inducing activities, spending your days by beach or having a fun night with a cocktail in hand. Every month holds promises of interesting events, and your schedule will surely be packed no matter which month you go. 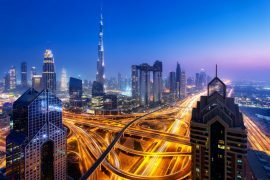 Luckily, if you’re planning on visiting Dubai this January, you’re bound to have exuberant time. The month is filled with high-end, exciting and fun-filled activities and festivals, that you won’t even know where to start. We advise you to schedule your time wisely between visiting Dubai’s top attractions and the events the city has to offer this month. 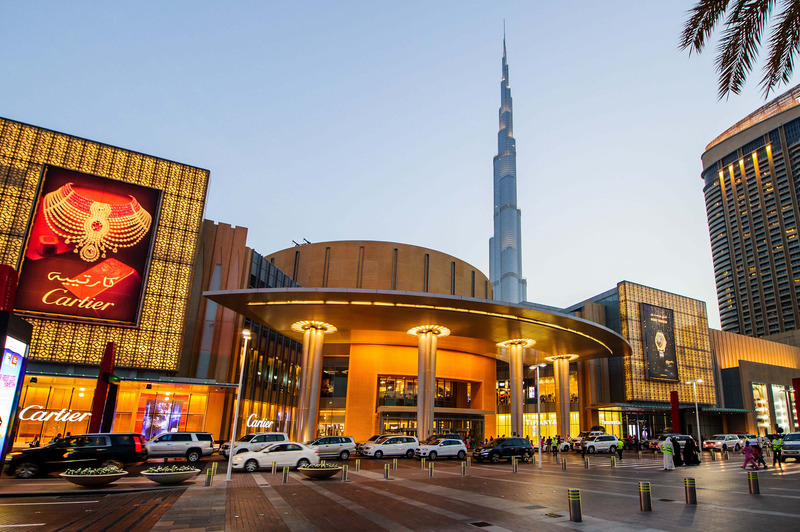 Dubai, without any festivals, is already a haven for all shopping lovers. 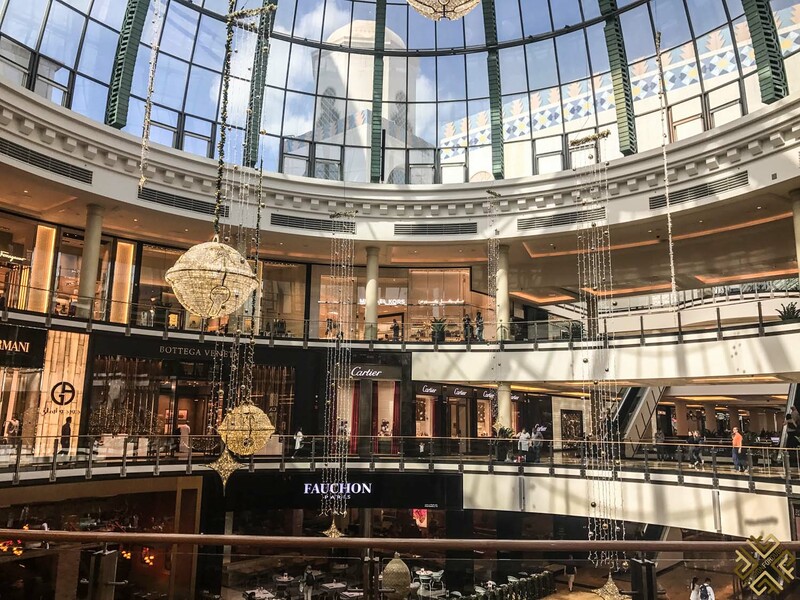 For an entire month, the city celebrates the Dubai Shopping Festival, where you’re bound to have an experience unlike anything you’ve experienced before. 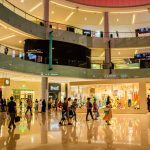 Get ready for a jam-packed calendar where shopping, shopping and more shopping will be on your to do-lists. Events, fashion shows, extravagant shops and more are all just a part of what you’ll experience in the festival. The top-notch festival attracts visitors from all around the world, turning the City of Gold into a land of festivity, vibrancy and cheer. In this shopper’s paradise, you can experience the epitome of trade and commerce. Expect to be enamored by the film festivals, all the special events, the fireworks, the music shows, the fashion shows and the cultural performance. This month-long extravaganza will surely have your wallet crying. Try not to miss the Twelve Hour Sale, where hundreds of shops enjoy from 25 to 90% sales, rewards are offered and products are launched. Do your research on who has the best sales. Use the sale to the fullest. When? January 19, 2018 at 9 PM. Where? 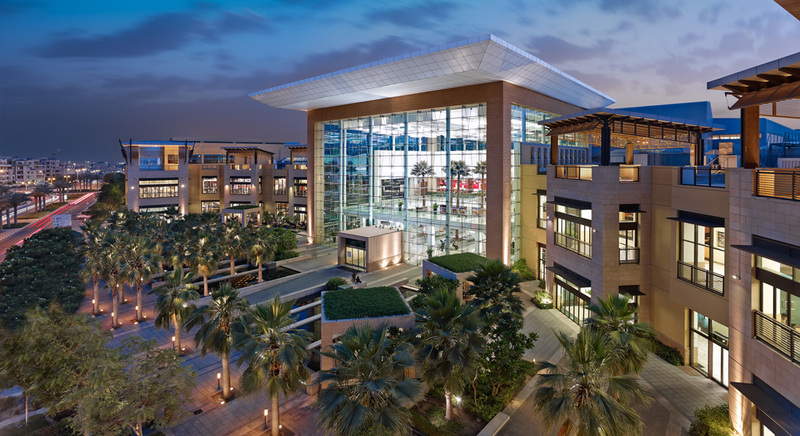 Dubai Media City Amphitheatre. 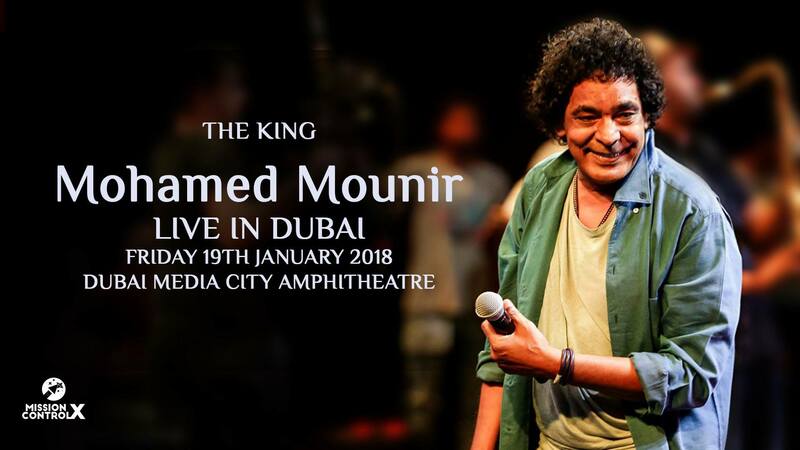 With his jazzy voice, Nubian accent and classical Arabic music mixed with reggae, Mohamed Mounir has long been dubbed as “The King” by all his Arab fans. Mixing both Egyptian and Nubian accents, Mounir’s style is highly unique and his voice blends perfectly with most of his music. Blues, reggae, classical and jazz are all effortlessly seamed together all melted with his pure Nubian accent. The extraordinary songs and unique lyrics have made Mounir one of the most influential singers of all time, with a career spanning more than three decades. Her tear-educing voice is renowned to most Arabs out there, and no list of Lebanese music stars can ever be complete without Magida El Roumi’s name. The legend has been a favorite to all Arabs, catering to the needs of all tastes in music. Lebanese folk music, operettas, pop music and highly popular wedding tunes – Magida El Roumi’s concert cannot be missed. Prepare to have your soul stirred at the sound of her pure voice, and get ready for her eagerly-anticipating upcoming album to be performed. For tickets click here. 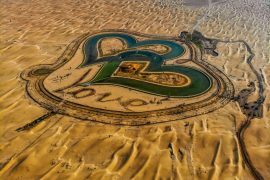 One of the biggest golfing events in the world and definitely the biggest in all of Dubai, the Omega Dubai Desert Classic is an attraction to some of the most world=class golfers in the world. 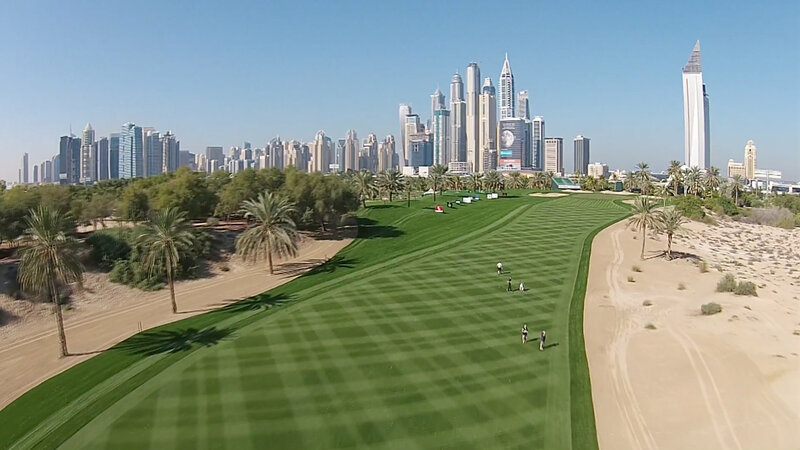 Held at The Emirates Golf Club, the oldest championship course in Dubai, this annual tournament is the perfect blend of attractions and talent. For anyone who’s even slightly interested in golf, this annual golf tournaments attracts even some of the biggest stars in the world. You’ll have an incredible experience as a spectator in the gorgeous January weather of Dubai with sunny days and a comfortable breeze. 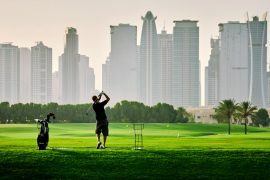 With a backdrop of gorgeous lakes, date palms and sweeping vistas, along of course, with Dubai’s soaring skyline, you will be able to wine and dine while watching legendary golfers competing. Think Colin Montgomerie, Seve Baslteros, Ernie Els and Tiger Woods. 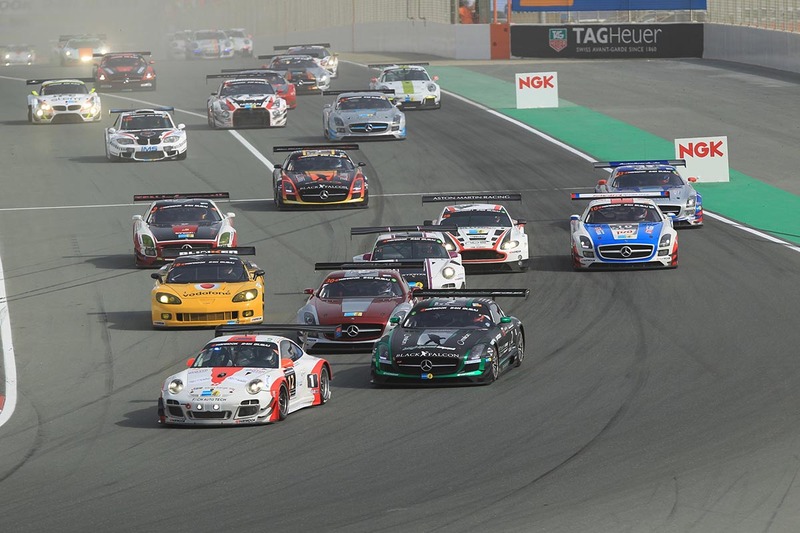 The second largest 24H race grid in the world receives Dubai’s endurance race. This is simply one of the world’s major international endurance races with a line up consisting of big names like Porsche, BMW, Ford, Seat, Renault, Ferrari, Mercedes and much more. All types of teams, from the professional to the amateur compete together in this adrenaline-pumping event. Horses in the Arab world have always been a symbol of wealth and power, and this is even more prominent in racing season at Meydan. Several horse keepers run or breed their horses in an array of nine races with a staggering $10 million as the final prize for the lead race. 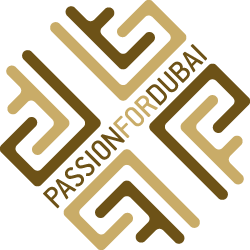 It’s one of the most important events in Dubai, and actually one of the most important sports currently. International horseracing competitors come from all over the world to showcase their talents, and beside of the prize money – there is so much you can enjoy. Make sure you’re dressed to impress and relish the permeating glamour in the air, the fireworks, the fierce competition and the food. Dubai is a haven for anyone looking for all types of adrenaline-inducing activities. The Middle East Extreme Sports Expo is a 3 day event that showcases Dubai’s love for the burgeoning and adrenaline sports activities. Land, air and sea activities are all at your disposal with brands showcasing their products, discounts and even some trainings. You’ll find exhibitions and seminars for all types of sports: from buggying to kitesurfing. 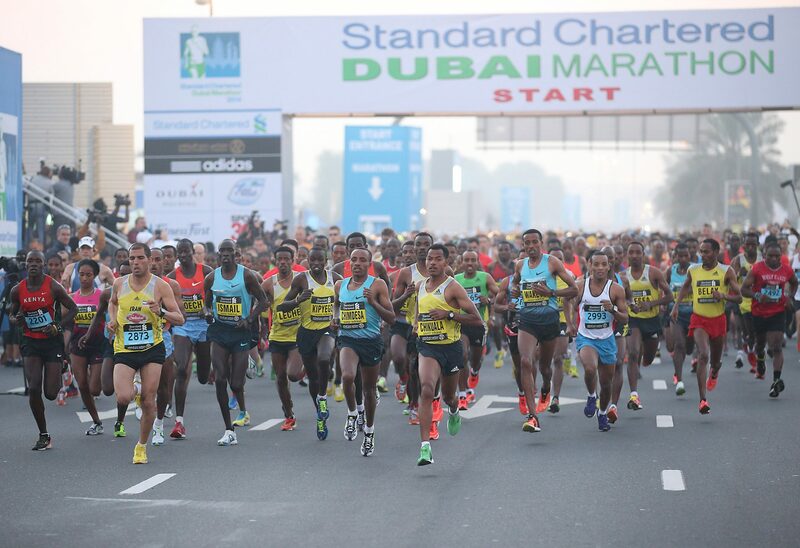 World-class runners all participate in this high-profile race every year. Whether you’re only a spectator cheering for the crowd, or a runner – you will love this event. A 42KM race boasts a flat route running length of Beach Road and back. Records are broken, whopping prizes are given and athletes pridefully boast their talents. Make sure to be there early enough, and for the best views, head opposite to the Burj Al Arab. Of course, for the ultimate atmosphere – head the finish line. 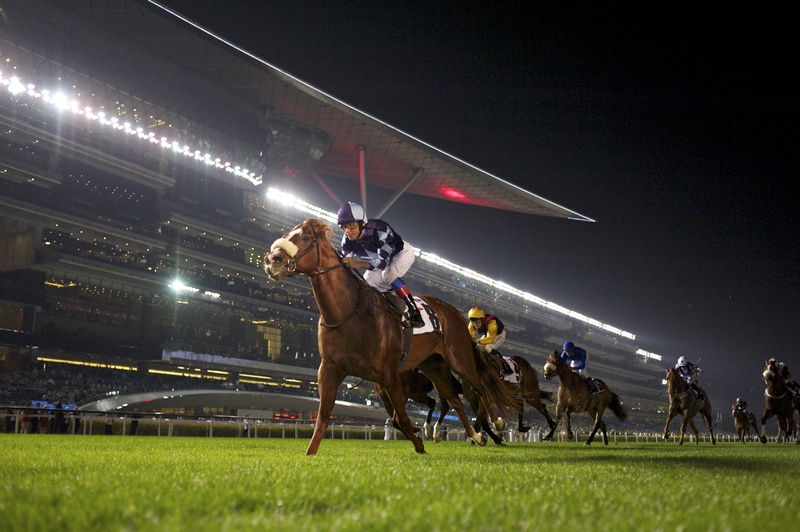 Will you be attending any of the above events taking place in Dubai in January?